Martech > > Martech secures second order for production quantity of AmSafe QuickDrop™ Controllers. Martech secures second order for production quantity of AmSafe QuickDrop™ Controllers. 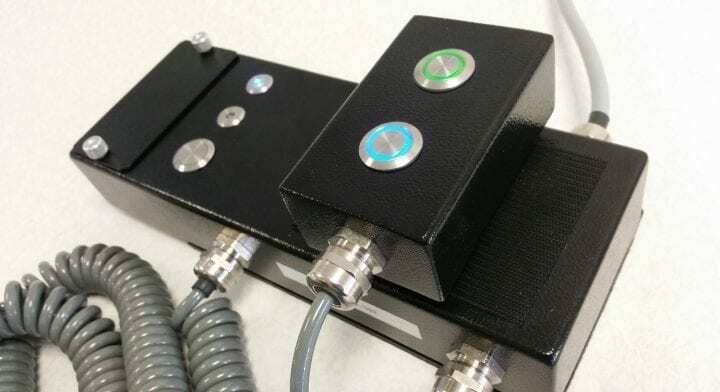 Martech designed and developed the control unit for leading Aerospace manufacturer, AmSafe’s QuickDrop™ which allows remote release of helicopter under-slung loads. Martech’s control unit has been tested for operation in extreme airborne military environments. With a large number already in service with a European Military, this order for a second European customer cements Martech’s relationship with AmSafe.